A kangaroo finds refuge in a small patch of vegetation surrounded by a new housing estate. It may not look like a pristine expanse of Amazon rainforest or an African savannah, but the patch of bush at the end of the street could be one of the only places on the planet that harbour a particular species of endangered animal or plant. Our newly published global study of the conservation value of landscapes in 27 countries across four continents has found these small patches of habitat are critical to the long-term survival of many rare and endangered species. In Australia, our cities are home to, on average, three times as many threatened species per unit area as rural environments. This means urbanisation is one of the most destructive processes for biodiversity. It tends to be the smaller patches of vegetation that go first, making way for a housing development, a freeway extension, or power lines. 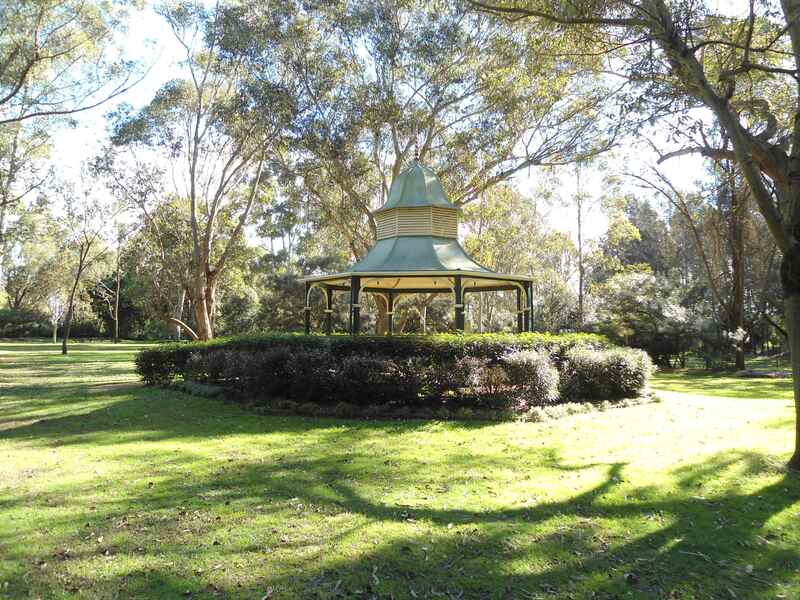 Despite government commitments to enhance the vegetation cover of urban areas and halt species extinctions, the loss of vegetation in Australian cities continues. We’re investing heavily in urban greening, so how are our cities doing? This story plays out all over the world day after day. Of course, it’s not just an urban story. Patches of rural vegetation are continually making way for, say, a new pivot irrigation system or a new mine to provide local jobs. Remnant salmon gum woodland surrounded by cropland near Bencubbin in Western Australia’s northeast wheatbelt. Mostly, policymakers and scientists do not consider these losses to be, on their own, a fatal blow to the biodiversity of a region or country. Small, often isolated patches of vegetation are considered expendable, tradeable, of limited ecological value due to their small size and relatively large amount of “edgy” habitat. Wrong. Our study analysed the relationship between conservation value of vegetation patches and their size and isolation in landscapes across Europe, Australia, North America and Africa. The findings prompt a rethink of long-held views about the relative importance of small, isolated habitat patches for biodiversity conservation. We show that these patches often have unique ecological and environmental characteristics. The critically endangered Western Ringtail Possum lives mainly in small habitat patches in or around urban areas near Perth and is under intense pressure from housing development, foxes, cats and dogs. That’s because they are the last patches left over from extensive clearing of flat, fertile land for agriculture or urban growth close to rivers and bays. They often contain habitats for rare or endangered species that have disappeared from the rest of the landscape. This makes these small, isolated patches of habitat disproportionately important for the survival of many species. Our study calls for a rethink of urban planning and vegetation management regulations and policies that allow small patches of vegetation to be destroyed with lower (and often zero) scrutiny. We argue that the environment is suffering a death by a thousand cuts. The existence of large conservation reserves doesn’t compensate for the small patches of habitat being destroyed or degraded because those reserves tend to contain different species to the ones being lost. The combined impact of the loss of many small patches is massive. It’s a significant contributor to our current extinction crisis. Why are small patches seen as dispensable? A key variable used in decisions on vegetation-clearing applications is the size of patch being destroyed. Authorities that regulate vegetation management and approve applications are more permissive of destruction of small patches of vegetation. This is partly due to a large body of ecological theory known as island biogeography theory and subordinate theories from metapopulation ecology and landscape ecology. These theories suggest that species richness and individual species’ population sizes depend on the degree of isolation of the patch, its size and the quality of the habitat it contains. While it is crucial that we conserve large, intact landscapes and wilderness, the problem with conserving only large and well-connected patches of high-quality vegetation is that not all species will be conserved. 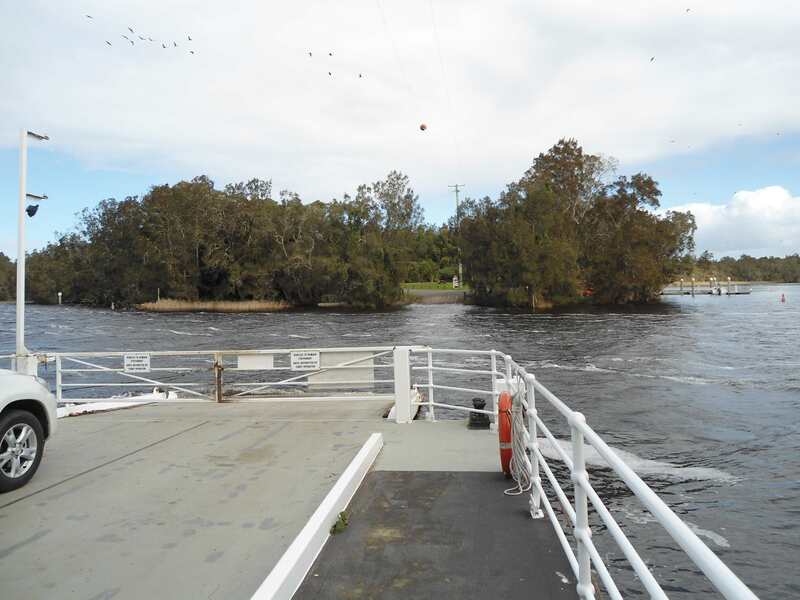 This is because some species exist only in small, isolated and partially degraded habitats, such as those characteristic of urban bushlands or remnant bush in agricultural areas. A remnant wetland is still valuable habitat for species like the Pacific Heron. For this reason, we highlight the importance of protecting and restoring habitats in these small isolated patches. And these areas do tend to be more vulnerable to invasion by weeds or feral animals. If the impacts of invasive species are not managed, they will eventually lead to the destruction of the habitat values and the loss of the species those habitats support. Small and isolated patches of vegetation on the urban fringe are under enormous pressure from human use, pets, escaped seed of Agapanthus and the many other invasive species we plant in our gardens. 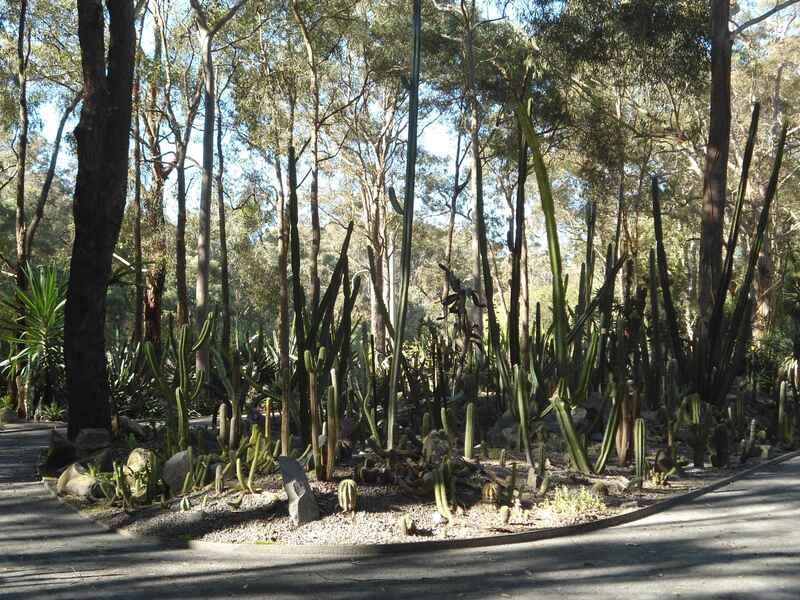 These plants spread into local bushland, where they outcompete the native plants. As well as these perils, being on the urban fringe also brings opportunity. If a remnant patch of vegetation at the end of the street is seen to be of national environmental importance, that presents a great opportunity to channel the energies of community groups into conserving and restoring these patches. A patch that is actively cared for by the community will provide better habitat for species. It’s also less likely to fall foul of development aspirations or infrastructure projects. The vicious cycle of degradation and neglect of small patches of habitat can be converted into a virtuous cycle when their value is communicated and local communities get behind preserving and managing them. Volunteer community groups can play a vital role in preserving and enhancing small habitat patches. Urban planners and developers can get on board too. Rather than policies that enable the loss of vegetation in urban areas, we should be looking at restoring habitats in places that have lost or are losing them. This is key to designing healthy, liveable cities as well as protecting threatened species. Biodiversity-sensitive urban design makes more of local vegetation by complementing the natural remnant patches with similar habitat features in the built environment, while delivering health and well-being benefits to residents. Urban development should be seen as an opportunity to enhance biodiversity through restoration, instead of an inevitable driver of species loss. The link below is to an article that looks at 5 ways to deal with ticks – which also mentions those great pests of the Aussie bush, the drop bears. For more than 20 years, scientists have been trying to determine the mechanisms by which exposure to biodiversity improves health. Japanese scientists pioneered the search when they travelled to the island of Yakushima, famous for its biodiversity. The Japanese already had a name for the experience of well-being in nature: shinrin-yoku or “forest bathing”. Bathe yourself in the forests of Japan’s Yakushima island. We do know that a diverse ecosystem supports a varied and beneficial microbial community living around and inside us. We also know that exposure to green space, even within urban environments, increases our physical and mental well-being. But what are the mechanisms? 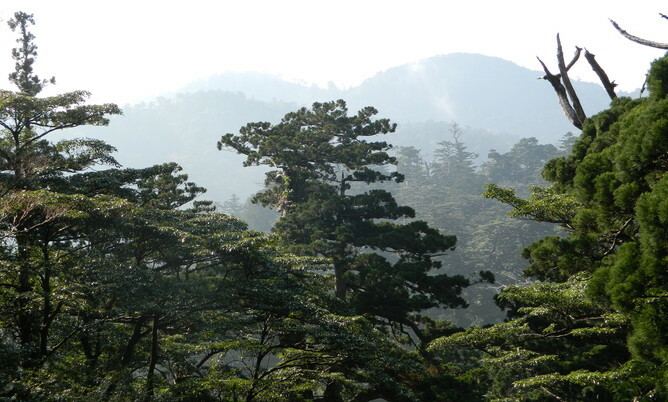 The Japanese researchers suggested that we are taking in beneficial substances when we breathe forest air. Research has identified three major inhaled factors that can make us feel healthier. These factors are beneficial bacteria, plant-derived essential oils and negatively-charged ions. From birth to the grave, beneficial bacteria surround us; they live in the environment and, importantly, in the air we breathe. We also share almost our entire body with them. The more interaction we have with them, the happier and healthier we are. This is in part due to our gut-dwelling bacteria, which break down the food we cannot digest and produce substances that benefit us both physically and mentally. Plants and the bacteria living on them can produce essential oils to fight off harmful microorganisms. These are referred to collectively as phytoncides, literally, “plant-derived exterminators”. Research on the health benefits of plant essential oils is in its infancy. But one recent study found that a phytoncide from Korean pine trees improved the health and bacterial make-up of pigs. Notwithstanding some of the pseudoscience that gets wrapped around negative ion generating machines, there is evidence that negative air ions may influence mental outlook in beneficial ways. There are relatively higher levels of negative air ions in forested areas and close to bodies of water. This may factor into the benefits of walking in a forest or near the ocean. Nature has neither kernel nor shell; she is everything at once. Bacteria, essential oils and negative ions interact and influence each other. For example, negative ions and phytoncides may dictate the microbial make-up within a natural environment. There is evidence that this could also be taking place in the human gut. Nature-relatedness, or biophilia in which an individual feels connected to nature, has been linked with better health. But we have a long way to go before we can more fully understand the mechanisms by which an innate love of nature can benefit our health. An important part of this discussion – an overlooked one in our opinion – is further understanding of an individual’s connection to nature. Psychologists have convincingly demonstrated connections between nature relatedness and mental well-being. But how does a greater personal affinity to nature interact with dietary habits, personal microbiome, physical activity levels and many other lifestyle variables that might be intertwined with having such an affinity? In the meantime, while scientists turn over stones and search for important mechanistic clues – including those related to biodiversity – there are many simple ways to capitalise on our biophilia. Live in a city? 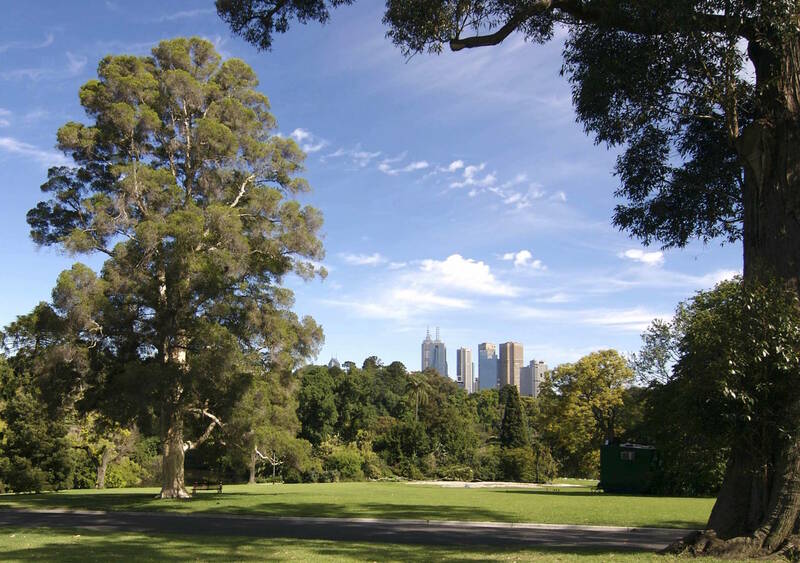 The take time to walk in the city’s parks and gardens such as Melbourne’s Botanical Gardens. Why not run in the park or by a river instead of on a treadmill, or take a walk through a park on the way to work or at lunchtime? Critically, there is increasing evidence that we can help shape our children’s mental and physical health by exposing them to more green environments as they work, rest and play. The US-based Children and Nature Network is a great resource of research news and activities bringing children and nature together. Considering ‘microbial diversity’ as an ecosystem service provider may contribute to bridging the chasm between ecology and medicine/immunology [… ] the relationships our individual bodies have with our microbiomes are a microcosm for the vital relationships our species shares with countless other organisms with which we share the planet. It is easy to see that discussions of natural environments and human health are no mere matter of intellectual fancy. In a paper published last month in Journal of Physiological Anthropology, we’ve called for more research into the links between biodiversity and human physical and mental well-being, particular in relation to childhood, that most formative of times. Wouldn’t it be good if by nurturing our environment we were also nurturing our children’s future health? The link below is to an infographic on how to remove a tick – very useful for walking in the Australian bush. Late last week I decided I should do something with the final day of my annual leave that I had taken this time round, so I thought I’d pop into the Hunter Region Botanic Gardens near Raymond Terrace in New South Wales, Australia. I had been here before, but that was a long time ago. I wasn’t impressed on that first visit, so after more then a decade had it improved? Well that was the question I was keen to answer. 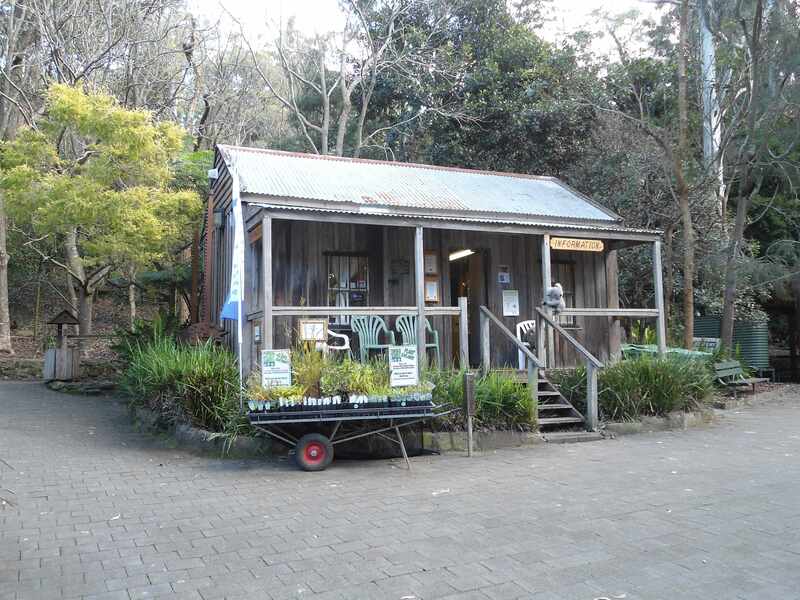 Since I was unable to visit Gap Creek Falls the other day, I decided I might pop in to have a look at the new animal enclosures at Blackbutt Reserve near Newcastle. 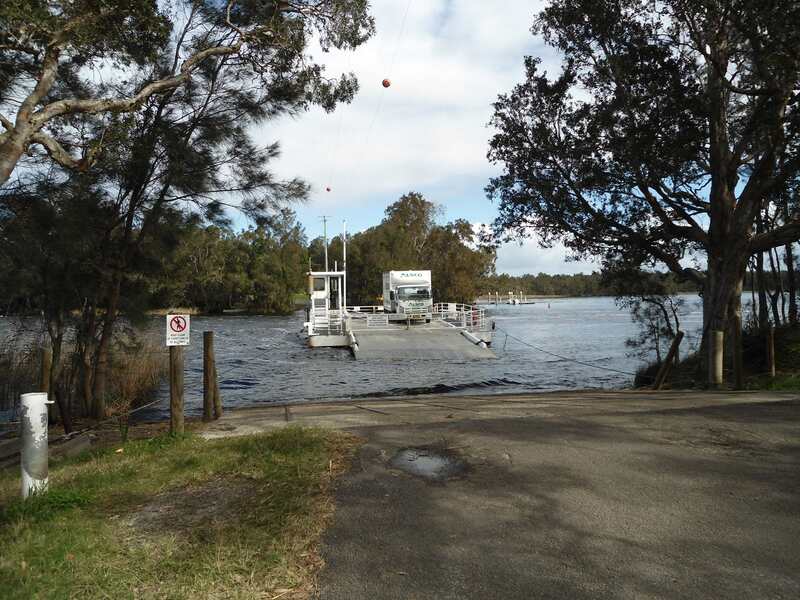 I will say straight off the bat that I do have something of a prejudice against Blackbutt Reserve, as I see the place as nothing like a natural bush setting, it being far too ‘corrupted’ by human activity, weeds and the like. Having said that it is a good place for a family or group outing/event. It certainly has its place, but it is not a true nature reserve (in my opinion). So I was right about my day when I spoke of it yesterday. Not a lot going on today, so today’s post will be more about yesterday. I hope that makes perfect sense to everyone – it sounded even worse with the original way I was going to write it (I was trying to be clever, so went for simplicity in the end).